Debian 6, 7, 8 or any other Debian release. 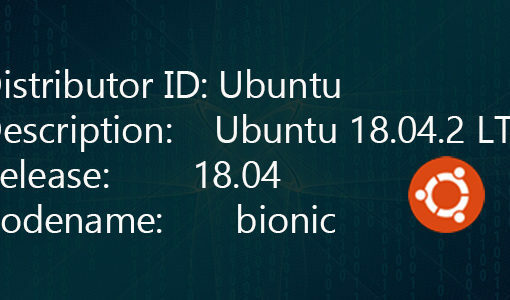 Now, you can directly access your Ubuntu server via the desktop version of Ubuntu, straight from your Terminal. No need for PuTTy or other 3-rd party apps to access your server. In other words, you need to install OpenSSH so you can log into your server. After the installation is done, you’ll have SSH enabled on your Ubuntu desktop. Now that you’ve installed SSH, you can configure it. Like changing the default port (recommended for security reasons), disabling “root” user login etc. Use a different port number, whichever one you want to. You need to check with your internet provider and your modem/router(s) if you need to allow the new port. And that’s it. You are done. I’m a newbie to these Linux system utilites. The “Connection refused” error can be caused by a number of things. Firewalls, ports, a misconfiguration etc. It’s best if you google the error and try the solutions there. If I had a dollar for every “Just do this!” that just promptly fails, I’d have 1337 dollars. I get “Connection refused” after following your instructions verbatim. What did you forget? Here are the useful steps to localize the error (in my case it was wrong value of ListeningAddress in the sshd_config file, but in your case it can be different). # Depending on checks-results above – you will see where to search problem (i.e. service doesn’t run or run, but but listening at wrong adresses or ports, or addresses and ports are correct, but then some rules are missing by firewall etc.). Did you checked with firewall??? On ubuntu try with this: “sudo ufw status” to see status of your firewall?